With innovations in dental materials today, it is possible to fill cavities in teeth with metal-free restorations. 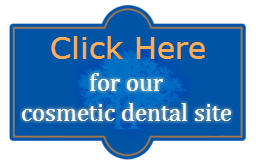 Also, old metal fillings can be replaced with metal free materials, such as porcelain or composite resin, depending on the size and shape. 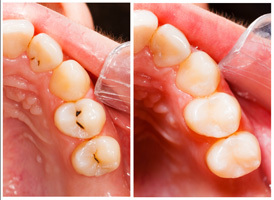 Silver amalgam fillings frequently separate from the tooth over time, letting decay leak under them. Other problems with large silver fillings include fracture of the tooth and are, therefore, safe and effective replacements. 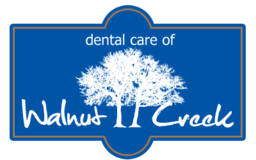 For more information on composite fillings or metal filling replacement in Walnut Creek CA, call (925) 937-9017 or Click Here to schedule an appointment today.